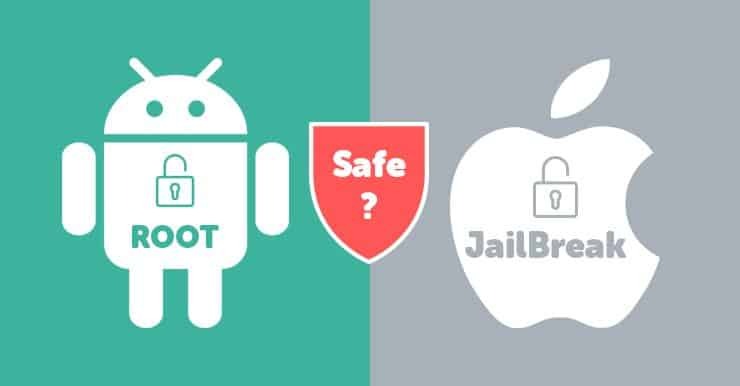 While jailbreaking and rooting are generally the same in terms of safety, there are some differences. Rooting process can “brick” your phone, making it unusable. Every phone has a different rooting process, some of which can be hard to follow. Malware and malicious apps are far more common here. You won’t get security updates, unless they come from independent developers. 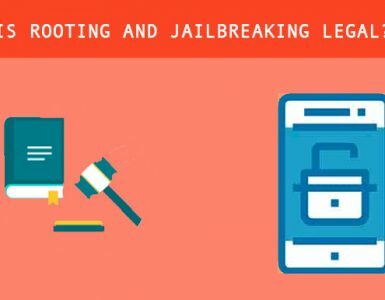 Jailbreaking on its own cannot “brick” your iPhone. While jailbreak apps are relatively safe, there are a few bad apples. You will not be able to receive security updates. You may have stability issues. 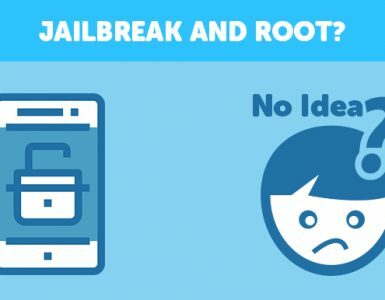 Throughout this post, we will go through many of the reasons why jailbreaking and rooting are safe and why they aren’t. But the first thing you need to know is that if your phone is jailbroken or rooted, it’s simply more vulnerable. For experienced cyber attackers, hacking a phone is not a difficult task anyway. But if you are already rooted or jailbroken, then the process just becomes easier for them. Aside from that, if you install an unsafe app, a locked phone (read: not jailbroken or rooted) may be able to fight against it. An unlocked phone, on the other hand, is like an open field for malware. Don’t do these things to protect your rooted/jailbroken phone. Don’t install pirated apps and tweaks. Don’t leave your phone unattended. Those four simple things will protect you 99.9% of the time, regardless of whether your phone is jailbroken/rooted or not. 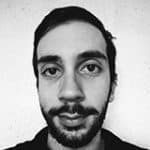 If you can follow basic instructions and read up on them as much as possible before you root your Android phone or jailbreak your iPhone, then your phone will most likely survive the process. However, you are changing things in the deepest areas of your phone. So if you think about it, doing something wrong means that you might cause damage to the system. 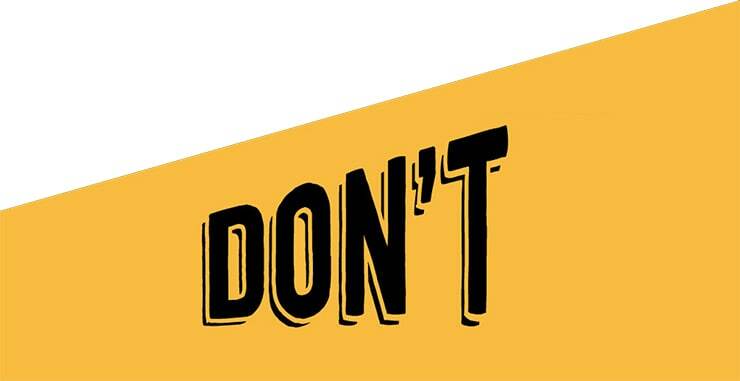 The point you need to take away from this is simple: follow instructions TO THE LETTER. This might come as a surprise to some people. 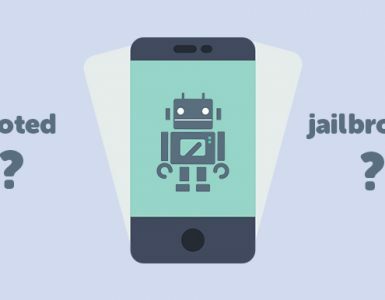 However, companies like Apple and HTC who say that jailbreaking your iPhone or rooting your Android will void your warranty are actually going against the law, both in the US and the EU. In the US, the Magnuson-Moss Warranty Act of 1975 says that manufacturers cannot void your warranty just because you altered the software of your phone, with one simple yet understandable exception: if something breaks because of rooting or jailbreaking, they can indeed render your warranty null and void. In the EU, things are very similar. A manufacturer cannot void your warranty just because you rooted your Android phone, and Apple cannot do it either for jailbroken iPhones. 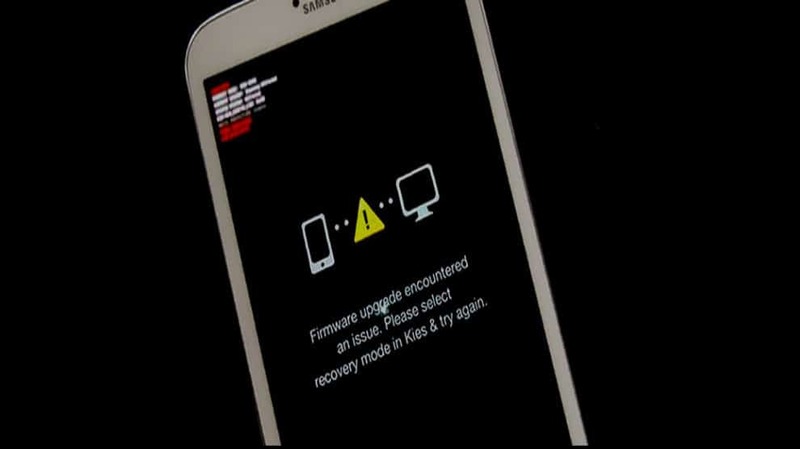 If you damage your device this way, however, then they have the right to void the warranty. With all that said, if a company says that your warranty is void and you can’t convince them otherwise, you are out of luck. If you are incredibly rich, you can take them to court. If not, there’s nothing you can do. As system-wide modifications, rooting and jailbreaking can be dangerous processes, especially for the inexperienced. But if you are careful and use some common sense, there is very little chance that something will go terribly wrong in a way that you won’t be able to fix.